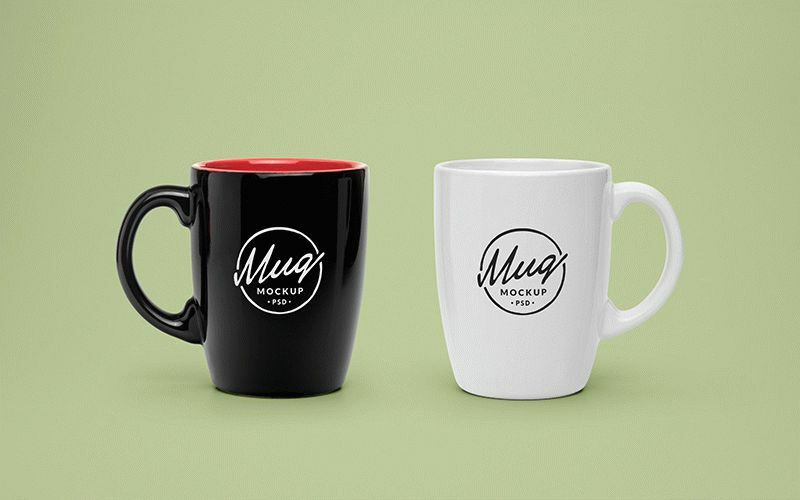 Mug is the most used item of the cookware. 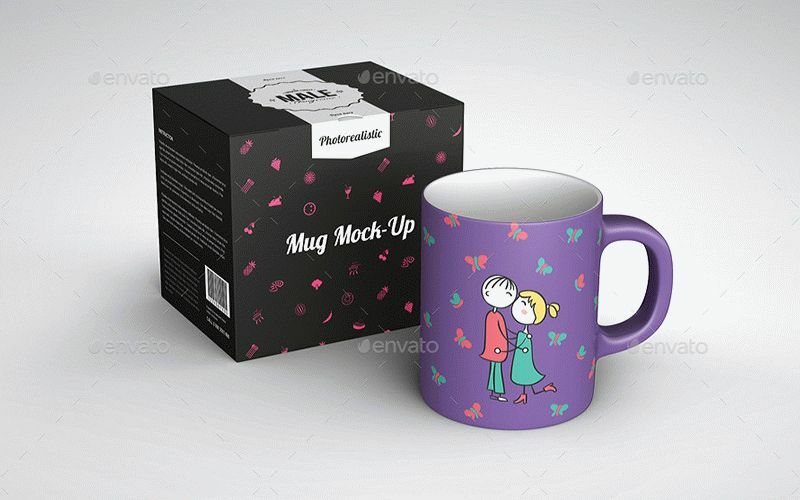 It’s also a fashion accessory that allows you to demonstrate to others your tastes and preferences. 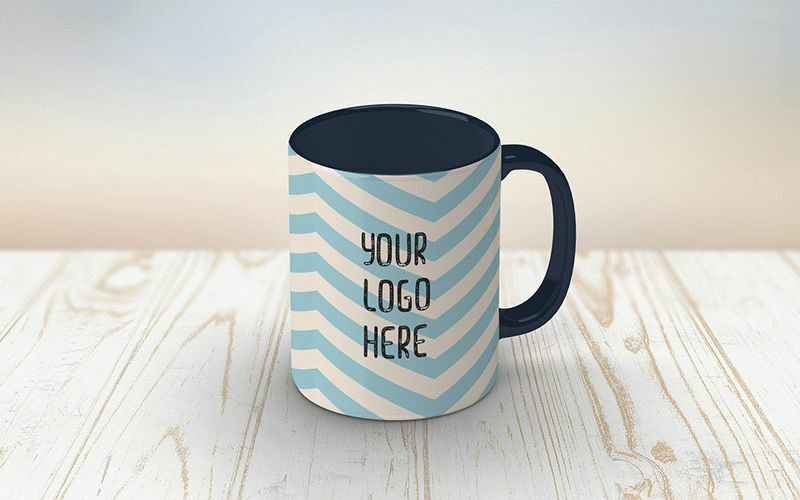 Therefore, such products are bought for home, for work, as a present to closest people, because it is practical, memorable and individually. 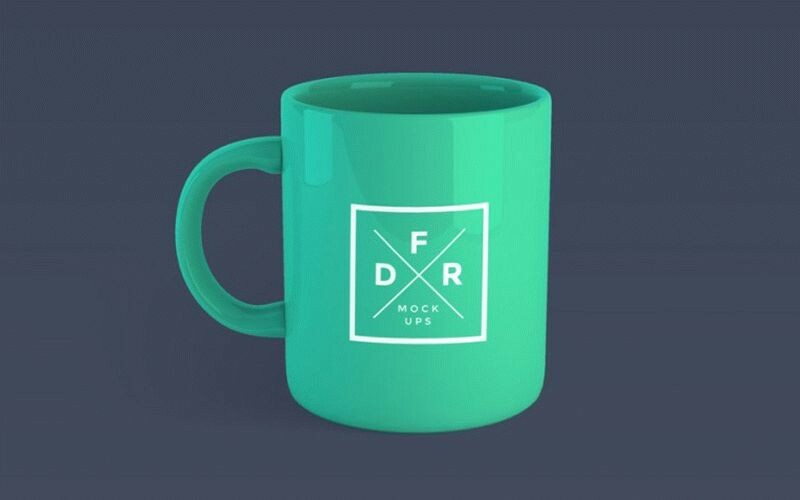 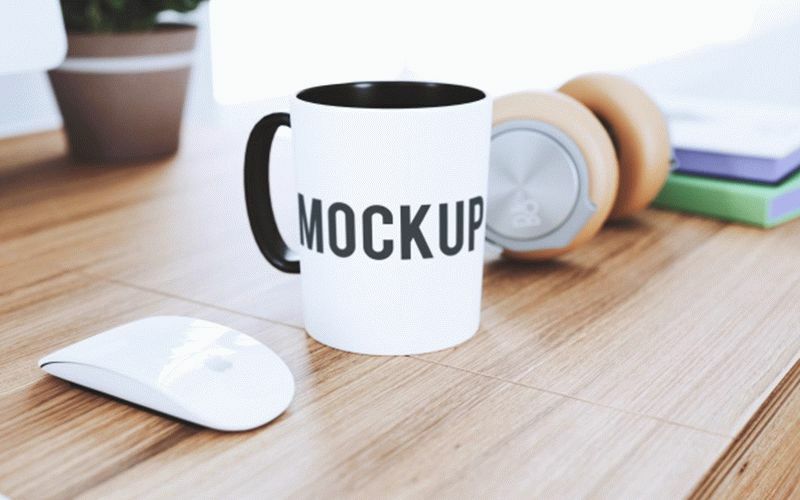 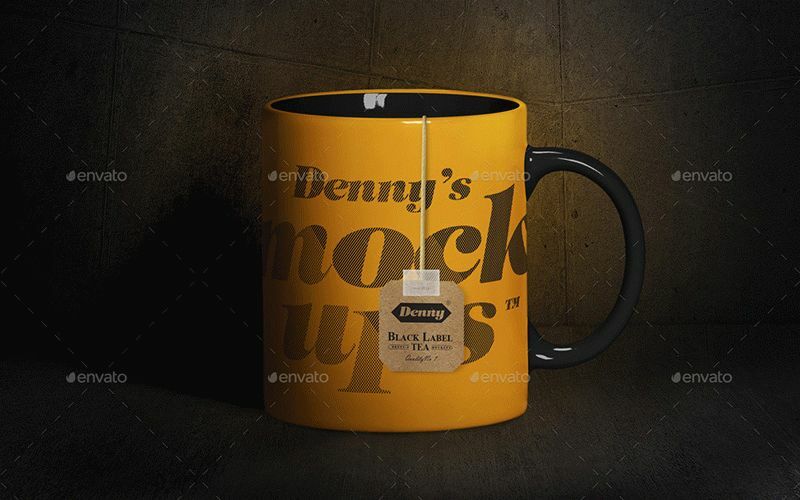 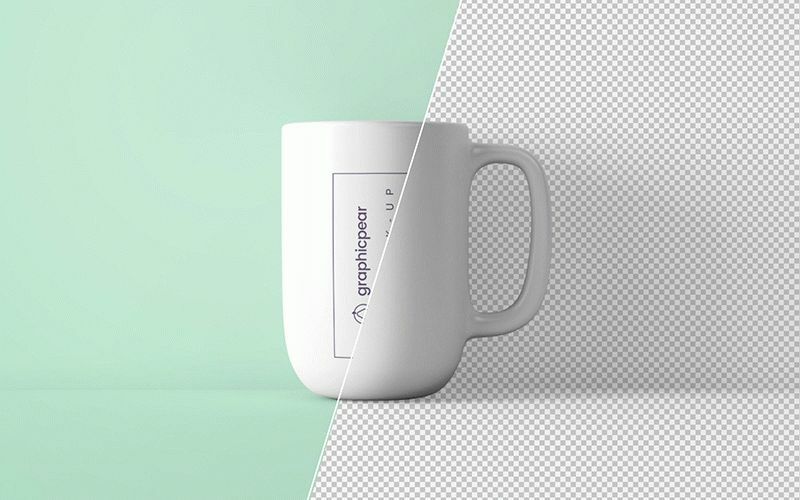 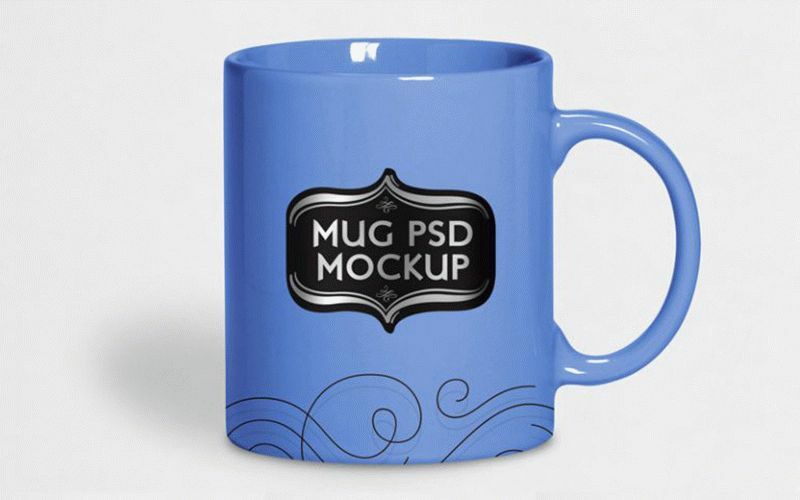 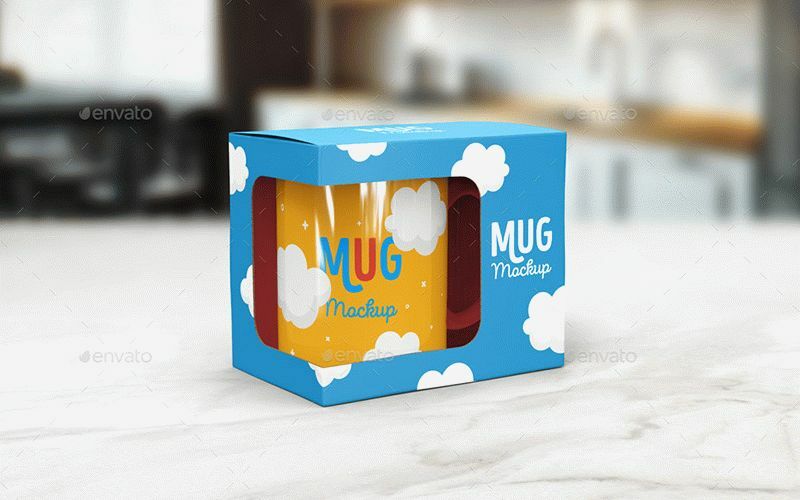 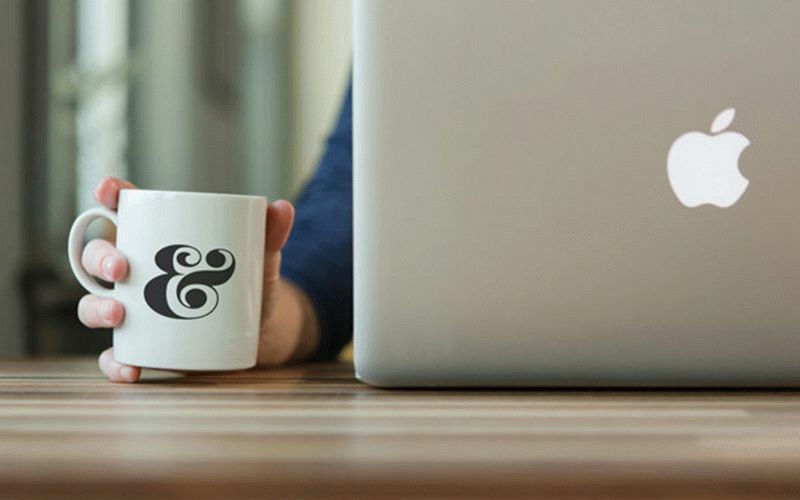 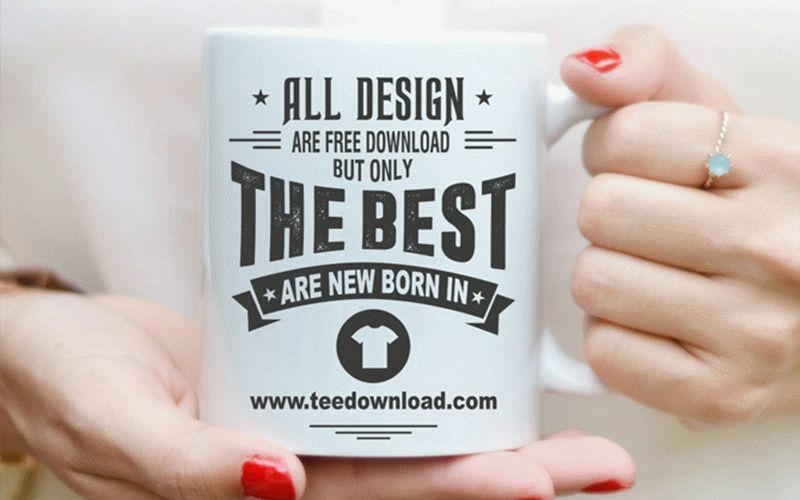 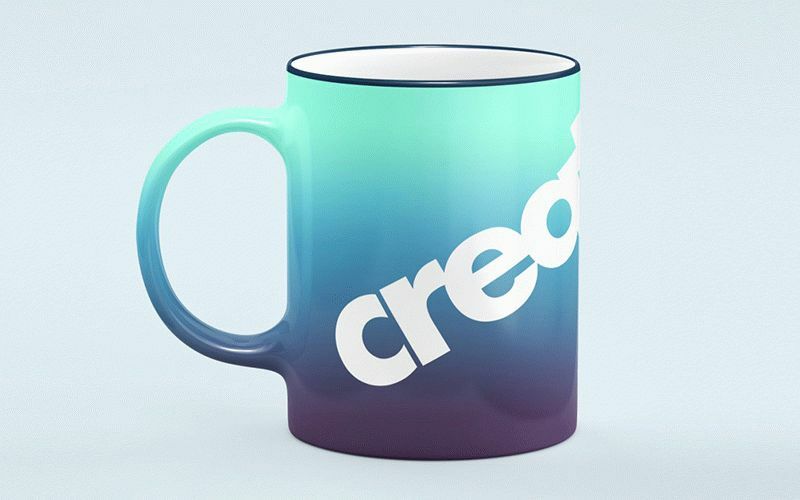 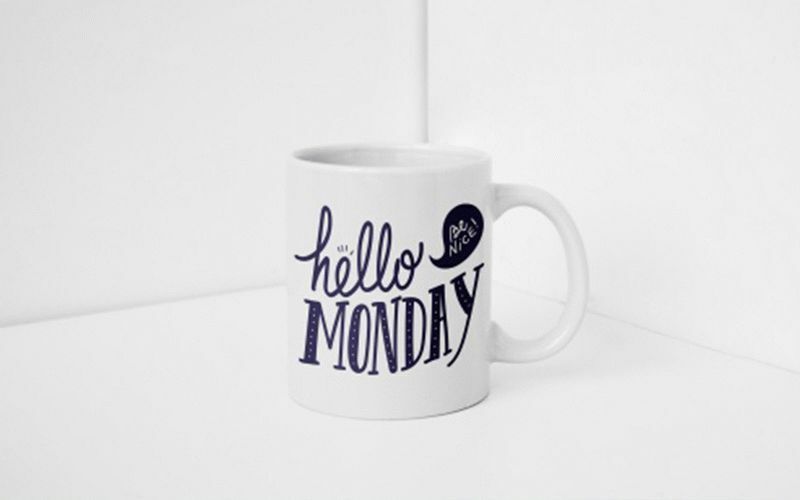 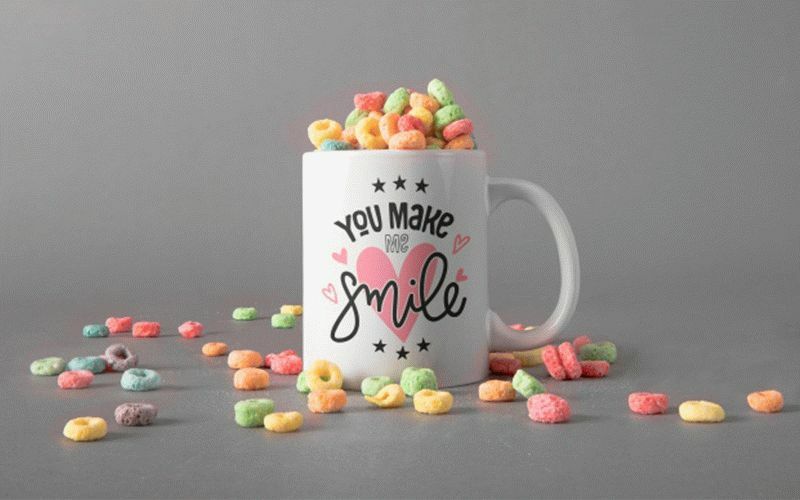 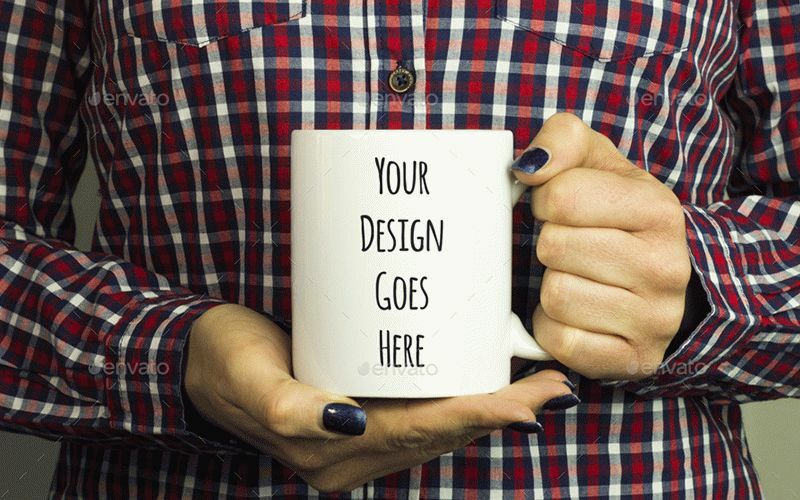 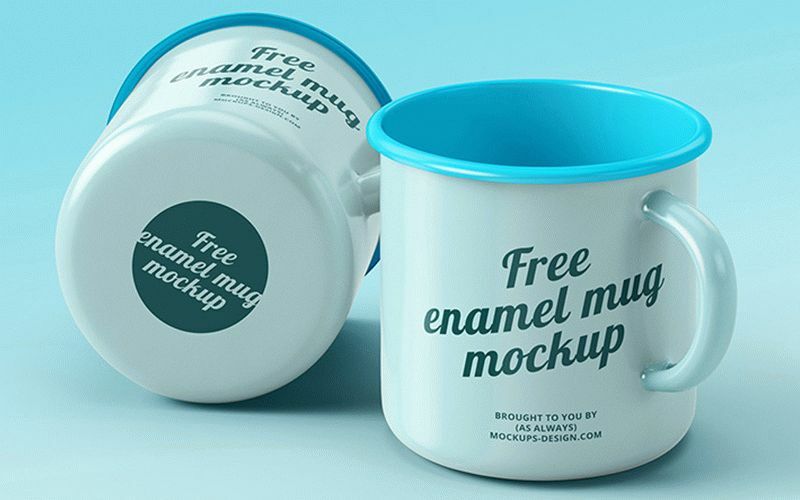 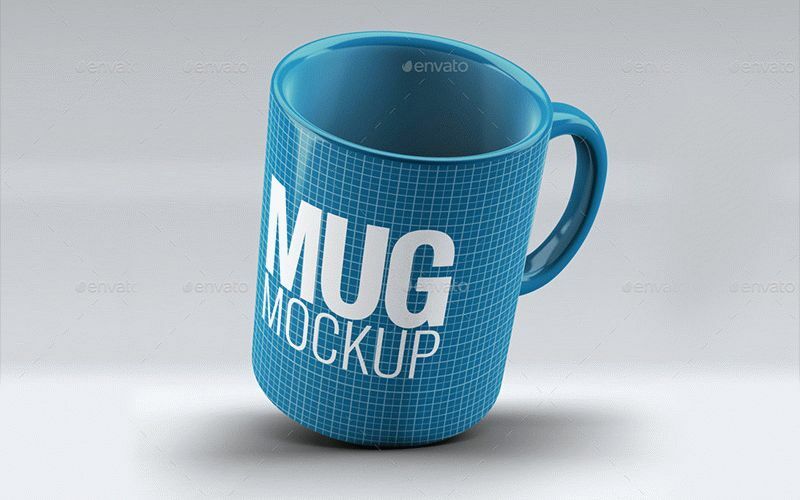 Specially for you we have compiled a set of 20 most interesting and varied mugs mockups that you can use in your advertising goals. 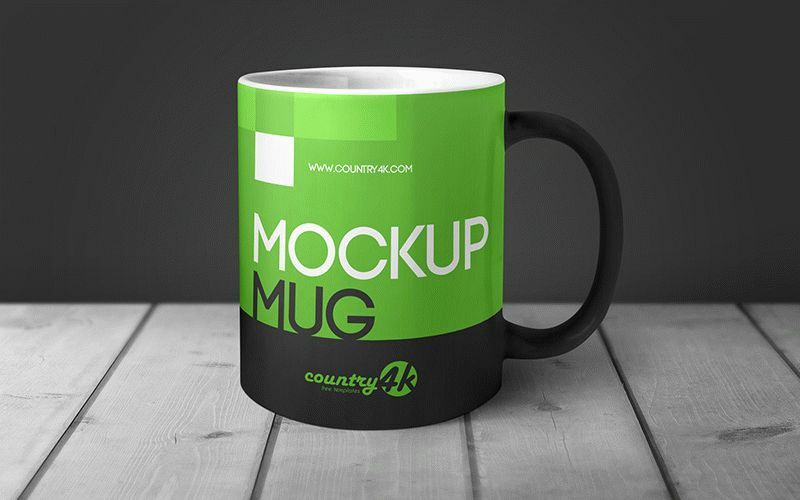 This mockup collection will provide a visual demonstration for customers of the branding developed by you. 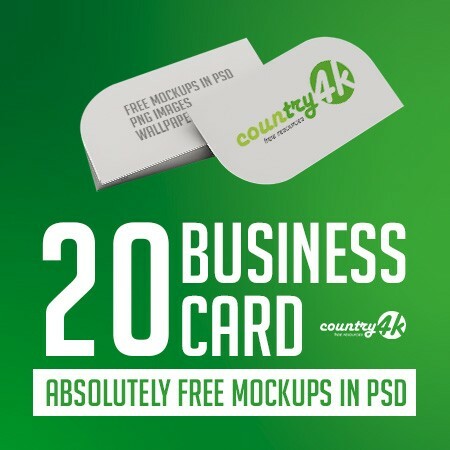 This is a great way to show a professional approach to the business. 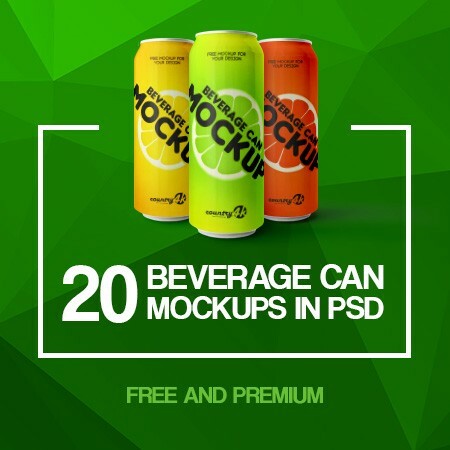 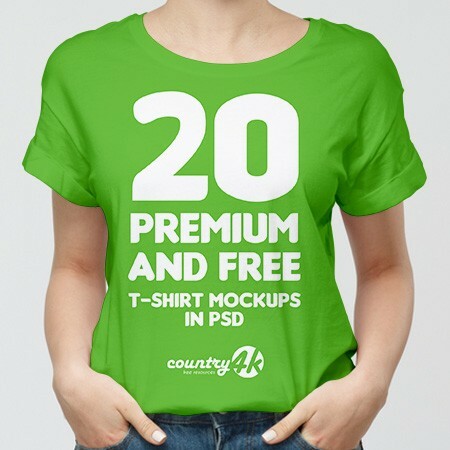 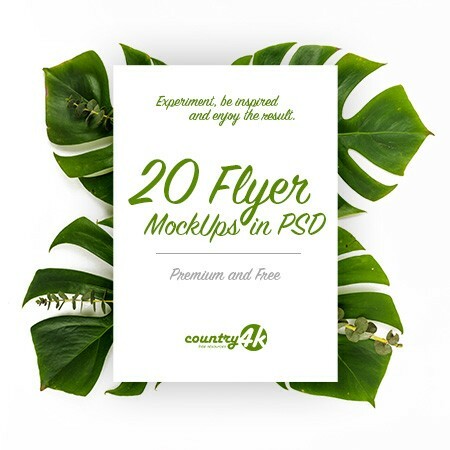 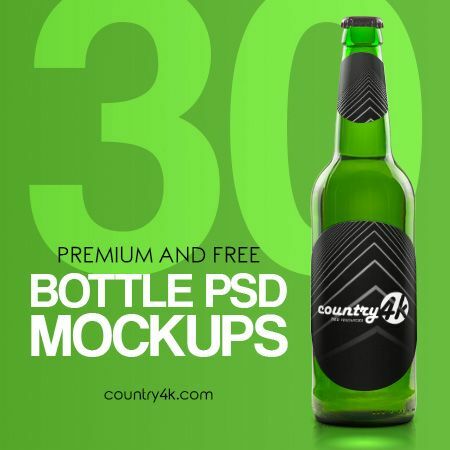 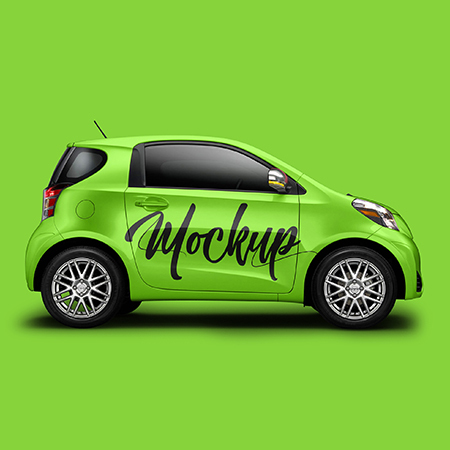 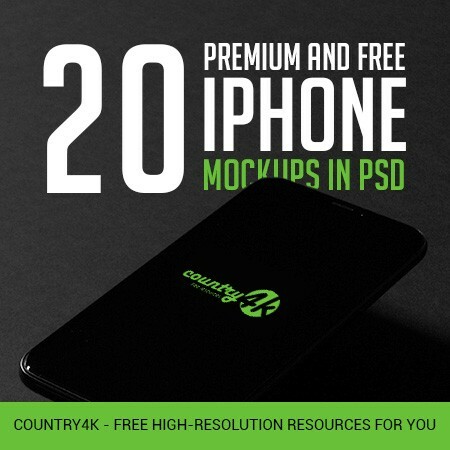 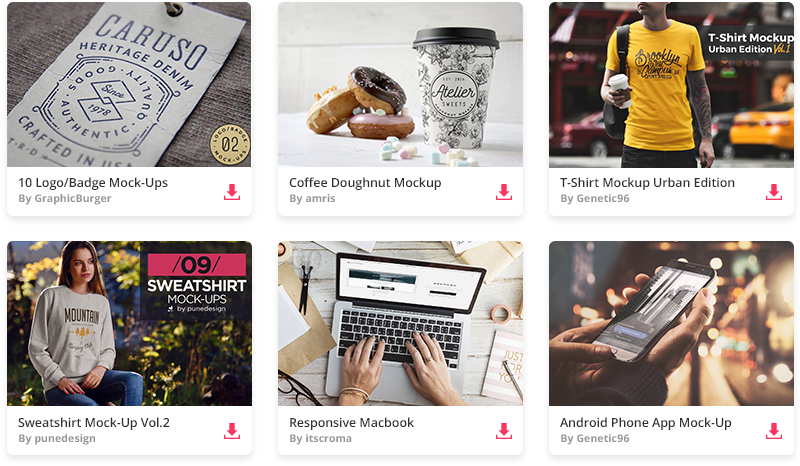 The psd mockups which are represented in the collection are fully layered and easily editable in Photoshop, and their high quality contributes to the creation of the exciting presentations. 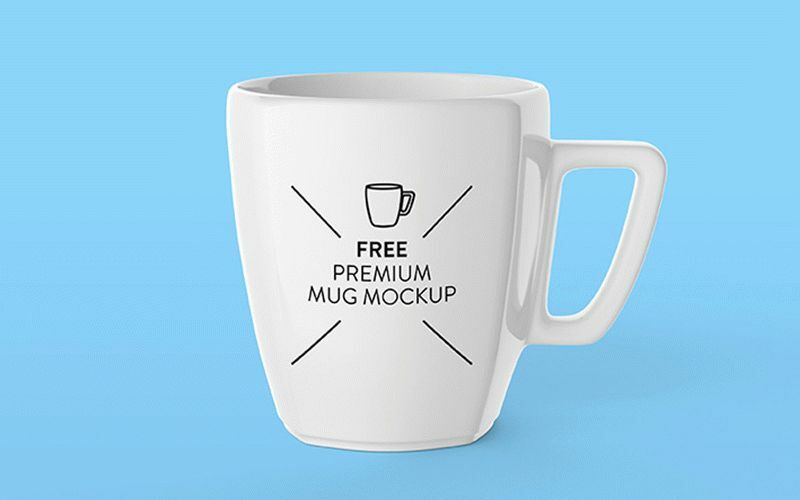 We hope that this collection will be of great use for you. 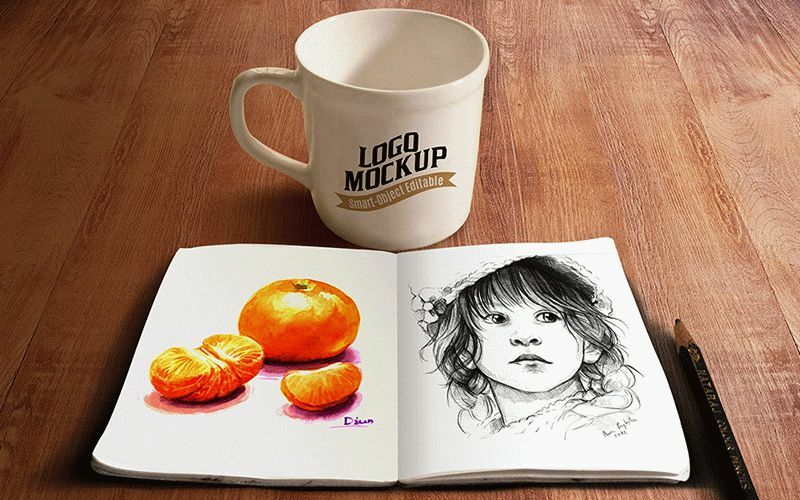 Set includes 8 PSD Files / 8 realistic perspectives / Fully Layered 2500×2500 resolution (8,3×8,3 inches 300dpi HiQ print) Usage is very simple.